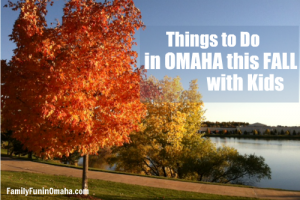 Enjoy many Fall Festivals within a couple hours from Omaha! 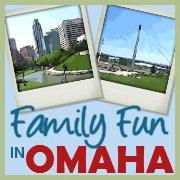 German food, entertainment, folk singers, dancers, bands, kids games, face painting, and more. Location: German-American Society, 3717 S. 120th St., Omaha. 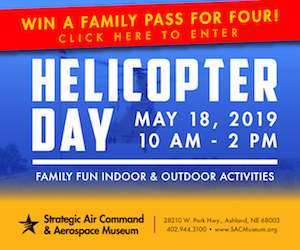 Hayrack rides, farm & exotic animal visits, STARLAB, games, outdoor nature classroom, raptor presentations, farmers market, hourly raffles, food booths, and more. 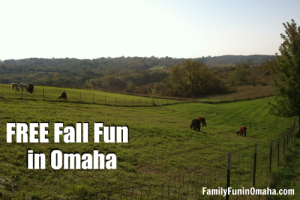 Plus, Mini Horse rides for the lil’ cowboys and cowgirls offered by LaRue’s Little Pony Rides for $5 per ride. 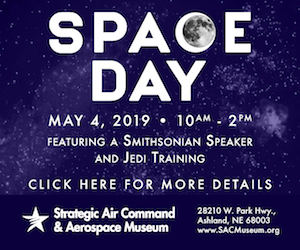 Admission: $5 per person, ages 2 and up (cash or check only). Location: Gifford Farm Education Center, 700 Camp Gifford Rd., Bellevue. Celebrate the kick-off of the apple harvest. 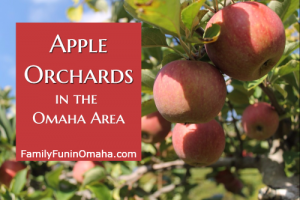 Apple pie, apple cider, apple cider donuts, candy apples, caramel apples, apple fritters, apple salad, and more. 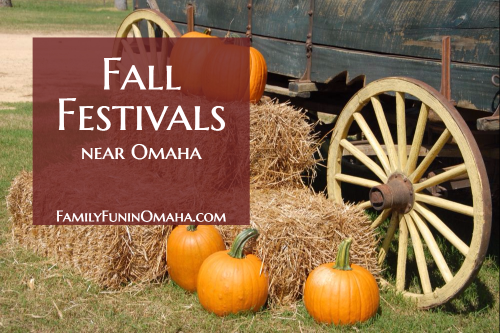 Enjoy more than six craft fairs, a parade, a classic car show, live music, and a 3-day carnival. 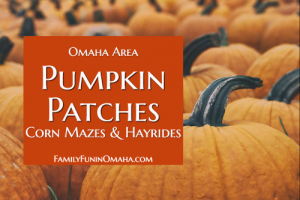 Visit the Arbor Day Farm with weekend activities such as pick-your-own-apples in the orchard, discovery rides, hayrack rides, corn maze, tree climbing, and more. There’s also a wine tasting and tasty treats, including caramel apples, apple pie, and fresh-pressed apple cider. 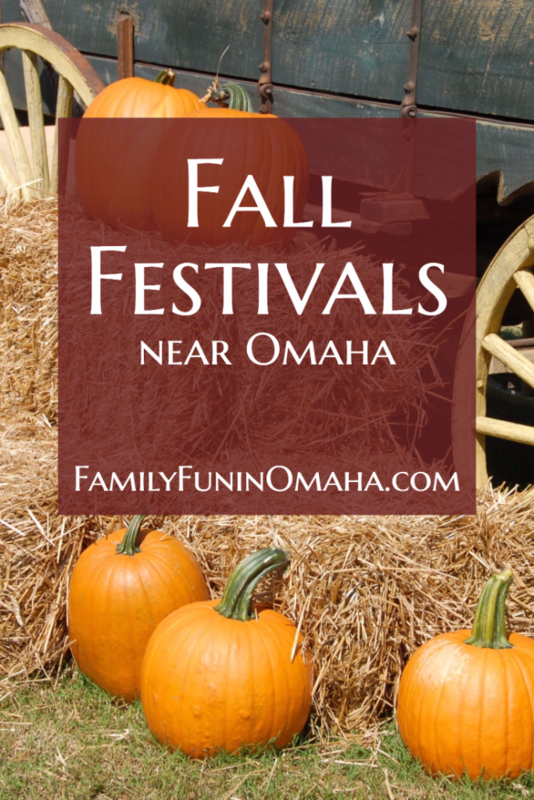 Food, one of Iowa’s largest car shows, craft show, outdoor market, vendors, entertainment, street dance, and more. Heritage Days is a 2-day event celebrating the history of agriculture in Washington County and the early settlement days of Nebraska. The 1800s skills, trades and way of life will be celebrated through hands-on learning demonstrations, children’s games, traditional foods, and music. There will also be music, vendors, antique tractors, and a beard and mustache contest. 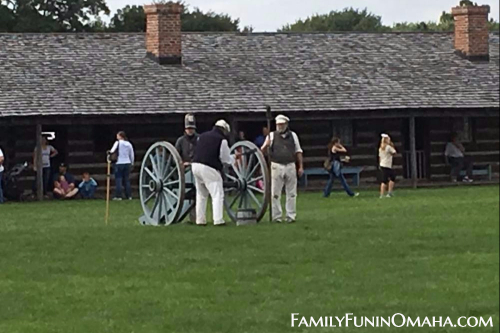 Experience Living History where volunteers portray life at an 1820’s military fort at Fort Atkinson State Historical Park (201 S. 7th St., Fort Calhoun, NE). A valid daily or annual park permit is required.